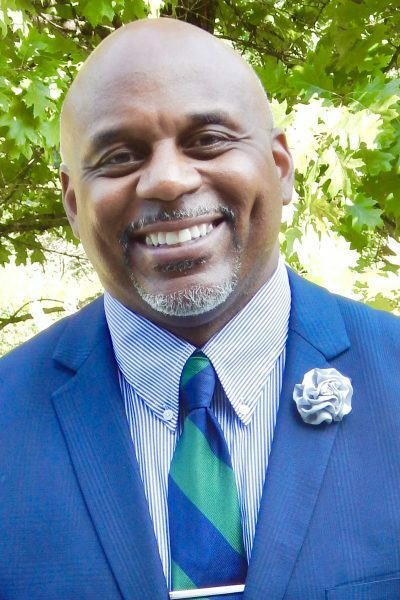 Lew Montgomery is Program Director for Community Engagement and Strategic Programs for the Center for Equity in Learning at ACT, where he leads ACT’s local community strategy to engage students, families, educators and communities to promote equity in learning and success. Lew develops programs, partnerships, and coordinates internal and external efforts to improve learning opportunities for college bound students and prepare individuals for career readiness. Lew is known for his leadership on and off the field. He is probably best known as an All-Big Ten Running-back at the University of Iowa, where he was a starter and lettered all four years and served as a co-captain under legendary coach Hayden Fry. Lew is also an entrepreneur. He is CEO of Lucas Gear, LLC, an e-commerce company specializing in sportswear for athletes and active professionals. He also owns a corporate consulting branch, which includes a non-profit arm that champions fundraising and philanthropic efforts for research supporting Sanfilippo Syndrome, a condition his son was diagnosed with in 2007. Lew has earned numerous accolades locally for his work in the community. Most recently he was honored with the Hawkeye Community College Speakers Award and the Waterloo Key to the City Award. Lew serves on several boards for multiple non-profit and community organizations, is a lifetime member of Phi Beta Sigma fraternity, and part of the National Association of African Americans in Human Resources. Lew serves as a TV sports analyst for KCRG 9.2, KGAN/Fox Sports 28, and co-host on WMT Radio 600 Iowa Hawkeye Huddle post-game radio shows during the fall. Advancing Education Equity and Access for All Learners. Visit ACT.org. ©2017 ACT Center for Equity in Learning. All Rights Reserved. Website Design by AirTight Design.